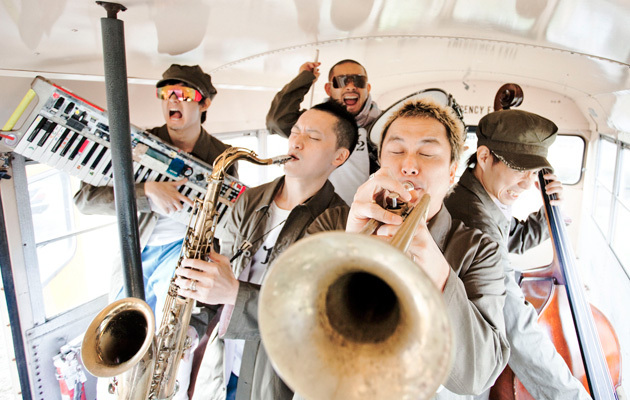 PE’Z is one of Japan’s most famous jazz bands and is sometimes also called the Samurai Jazz Band.Their music, which is totally instrumental, is a very catchy mix of pop and jazz. The quintet has released many items in their career and has played an amazing number of concerts. Next to playing in all of these halls all across Japan, they have performed many times outside of their own country, such as in other Asian countries, Europe, and the USA.